RICHES (Renewal, innovation & Change: Heritage and European Society) is a research project about change: about the change digital technologies are bringing to our society, offering to the EU citizens a great opportunity to use their heritage as a drive for social and economic development. It groups together ten partners from six EU countries and Turkey, working to understand how development and growth can be stimulated by digital technologies. i2CAT RICHES' partner from Barcelona will organize the first of three thematic workshops aimed at showcasing the outputs of the project research. Within RICHES work-plan, i2CAT work-package represents the foundation of the research, an agreement between the partners of basic definitions and frameworks which will delineate the RICHES fields of survey. During the first 3 months of the project period, these definitions will be outlined jointly thanks to the partners' contributions. 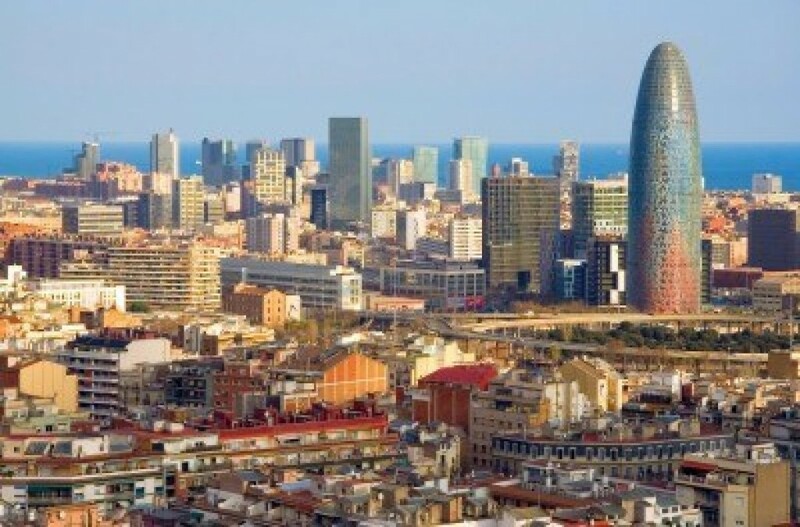 The final result of this first phase will be presented and discussed at Barcelona's workshop, where the project's foundations will be established. This workshop will be focused to give an introducing to all interested stakeholders – culture professionals and educators, professionals and companies in the IT and ICT sectors, decision-making bodies – to the new interdisciplinary field of digital cultural heritage. Project's partners, international guests and attendees – key figures in developing the field – are invited to participate and contribute to the taxonomy and definitions of the contextual framework of research of RICHES Project. - develop a framework of understanding of copyright and IPR laws as they relate to CH practice in the digital. This very first workshop in Barcelona on digital cultural heritage is a unique opportunity to bringing together researchers, educators, scientists, industry professionals and policy makers to debate, discuss and present digital technology applied to the protection, documentation and understanding of European shared Cultural Heritage. The workshop will be composed of discussion sessions about specific set of terms, grouped by specific field of expertise/practice.